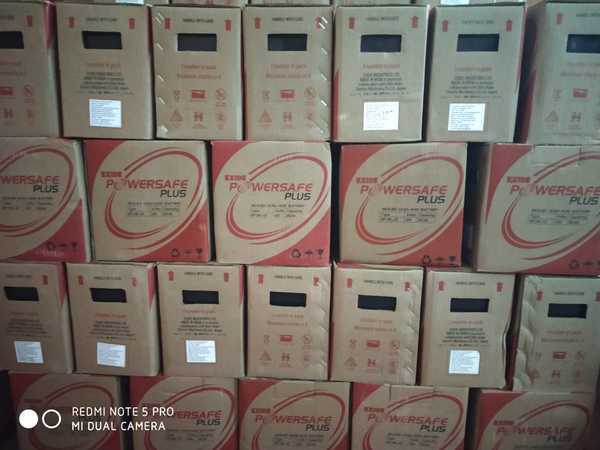 EXIDE 2 VOLT CELLS BATTERIES AVAILABLE @EXIDEHYDERABAD.COM For stand by duties in Power Plant, Transmission & Distribution Substations, Switchgear Operations, UPS systems for critical operations – Plante, tubular, VRLA batteries are used. Plante batteries have an expected service life is greater than 20 years when operated on float or trickle charge at 25°C. The capacity retained at 100% throughout the life span and therefore no ageing factor. Exide’s range of 2 Volt Cells are the nerve center of Power Plants and major Infrastructure related Utilities across the country. EXIDE 2 VOLT CELLS BATTERIES AVAILABLE @EXIDEHYDERABAD.COM For stand by duties in Power Plant, Transmission & Distribution Substations, Switchgear Operations, UPS systems for critical operations – Plante, tubular, VRLA batteries are used. Plante batteries have an expected service life is greater than 20 years when operated on float or trickle charge at 25°C. The capacity retained at 100% throughout the life span and therefore no ageing factor. Exide’s range of 2 Volt Cells are the nerve center of Power Plants and major Infrastructure related Utilities across the country. As we provide the exide battery in hyderabad.